When it comes to choosing a lawn care company, you have choices. You can choose to go with a large, national brand that has big reputations, or you can decide to go with a local company. Here are some of the choices in Pennsylvania, Delaware, and New Jersey. 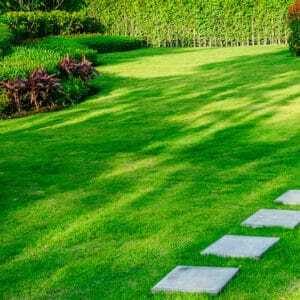 Trugreen is a very popular national lawncare company that provides a variety of lawncare services, including lawn maintenance services, seeding, disease control, insect control, weed control, treatments, fertilizer, and more. Lawn Doctor is the largest lawn care franchise in the country. Some of their services include fertilization, power seeding, bug control, weed control, aeration, tree and shrub care, and lawn more maintenance. Call us today at 888-581-5296 to learn more about how we can help your lawn be the healthiest it’s ever been.